After winning an astonishing $560 million in the Powerball Lottery, a New Hampshire woman became the subject of intense stress as she refused to give up her anonymity. 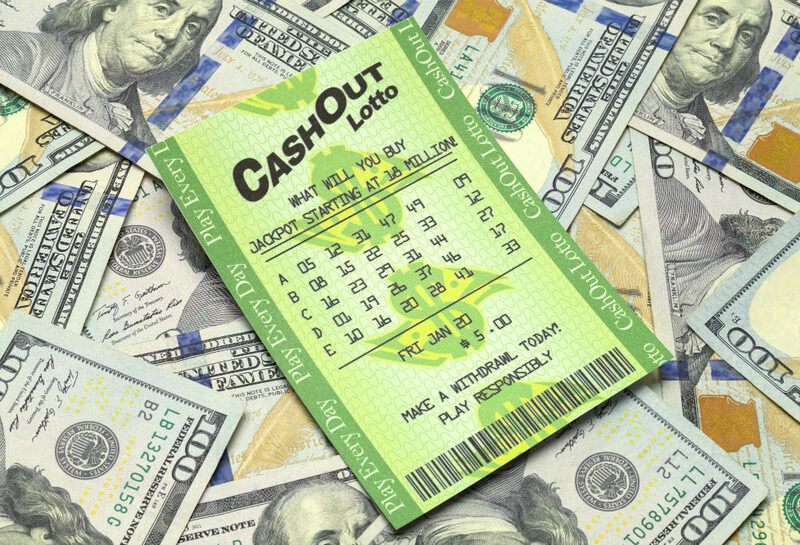 It’s a classic ‘it would never happen to me’ situation: suddenly, a lottery ticket you bought at the shop after work is a multi-million dollar winner, and you are about to become a millionaire. Unfortunately, winning the lottery and never having to worry about your finances does come with a burden. People from the past will probably try and contact you from the blue just to “check in”. This is the situation where ‘Jane Doe’, as she’s being called in the papers, has found herself. 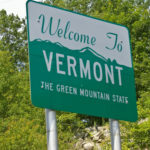 She took the state of New Hampshire to court when they argued that they could not legally award her winnings unless she revealed her identity, forcing her to choose between her jackpot and her privacy. There are very clear reasons why she would not want to give her identity. After winning the seventh-largest jackpot in US history, she is sure to have people calling her constantly, just to ask for some money. Some states, including New Hampshire, will allow you to have the winnings claimed by a trust. Then, the trust will ‘sign’ the winning ticket, claim the winnings, and “be the public face of the winner”, allowing the individual to remain anonymous. The catch is that to claim the winnings, the winning ticket must be signed, which would mean that the name would come out. Of course, one could speak with their lawyer before signing the winning ticket and set up a trust, but most people become hasty in their excitement and just sign the ticket, as was the case with Jane Doe. Had she set up a trust before signing, she would have been able to go that route. There are reports of people who offered to legally change their name to match that of Jane Doe’s in order to claim the winnings for her, and remain anonymous. A homeless mother in North Carolina has reportedly offered to turn in Jane Doe’s winning ticket in exchange for a six-bedroom house, a used car, and a trust for her children. These requests had been made through her lawyer. The winner’s lawyers have explained that they wished to keep Jane Doe’s true identity private in order to protect her from the “violence, threats, harassment, scams, and constant unwanted solicitation” that have followed previous lottery winners. Nowadays, your personal information is all over the internet. It’s constantly being collected, packaged, and sold to marketing companies or other data brokers every time you use the internet or make online purchases with your credit card. Furthermore, these data brokers make your information easily available online from just a quick Google search. Anyone from Jane Doe’s past, or even a stranger, could look her up on MyLife, Spokeo, or Whitepages using Google, and find her current address, possible aliases, age, her relatives, her professional background, and more. Are you skeptical that it’s so easy to find ‘big names’ online? You might not have heard about Vanessa Trump (President Trump’s daughter-in-law), who received a letter to her home address containing a suspicious white powder. She was rushed to the hospital as a precaution, and the powder was later deemed non-hazardous. This was somebody’s idea of a practical joke. It’s very likely that the sender found Vanessa Trump’s home address using a people search website like BeenVerified or Whitepages. DeleteMe will remove your personal information from the leading data broker websites. 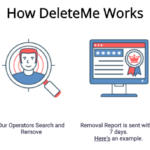 DeleteMe’s expert operators will begin removing your personal information from these sites in less than 7 days by sending opt-out requests on your behalf, giving you security and peace of mind. Had Vanessa Trump or Jane Doe been DeleteMe customers, they might have had an easier time navigating the public eye.